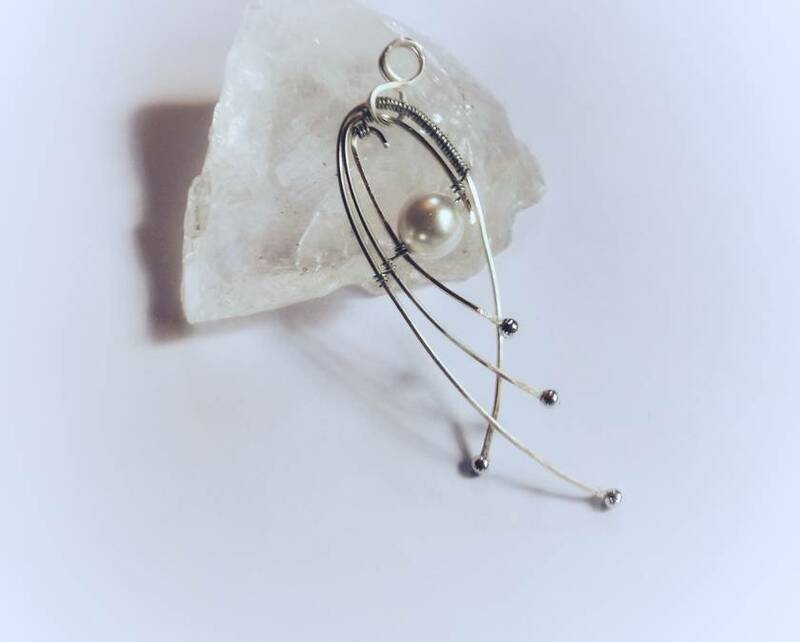 Silver filled wire with a pearl bead entwined into the design. This non fussy design will look great with any outfit. Ideal for any age group. Just the thing for that special someone like you. 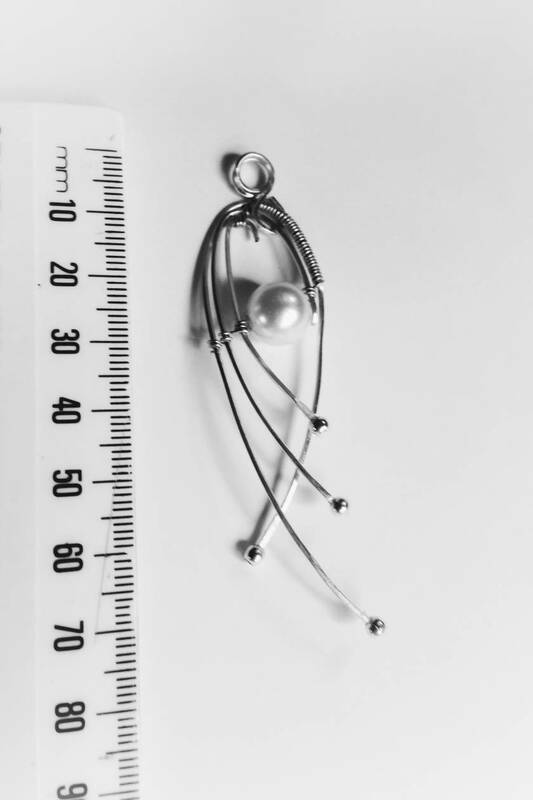 This comes with a 55mm chain or wire. Please specify when ordering. Contact designz4u to enquire about payment or shipping options.